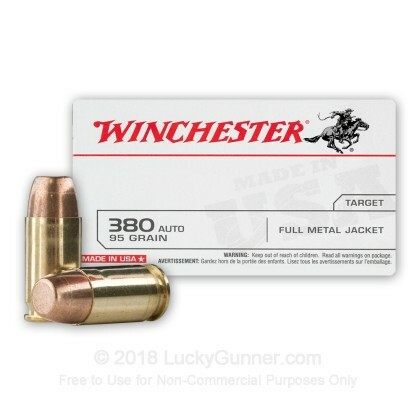 Looking for American-made quality 380 ammo? 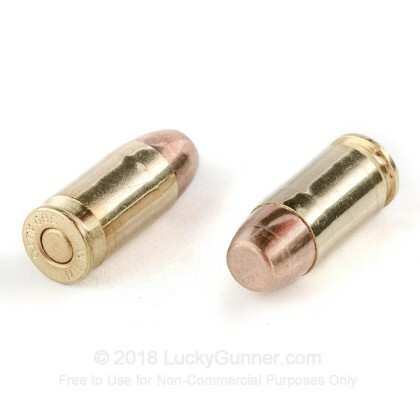 For a 3" barrel, this ammo shot straight. 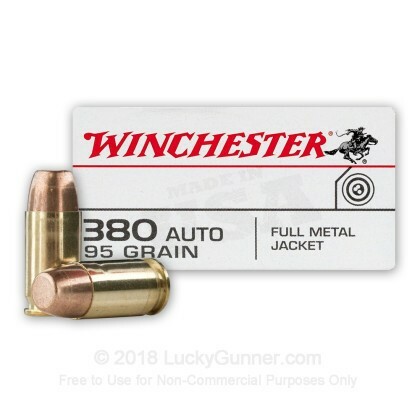 Not the cheapest but it works well in my Beretta 85 Cheetah. 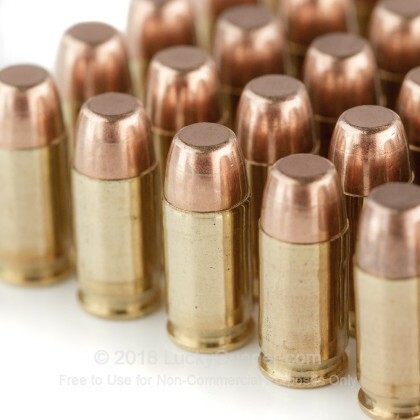 No jams or misfires after shootin' 150 target rounds. 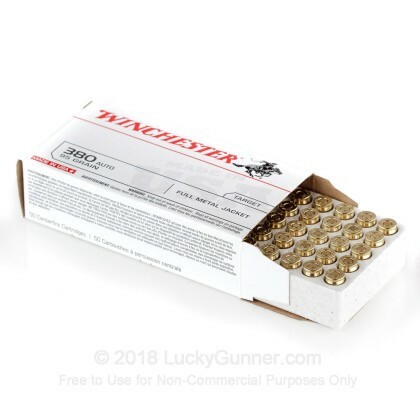 Sneaky grain for the 380 fans and of course, Winchester rounds are made in the proud USA! Lucky Gunner does it again! Everything was as said to be. What was said to be in stock was. The order was shipped in a very timely manner. 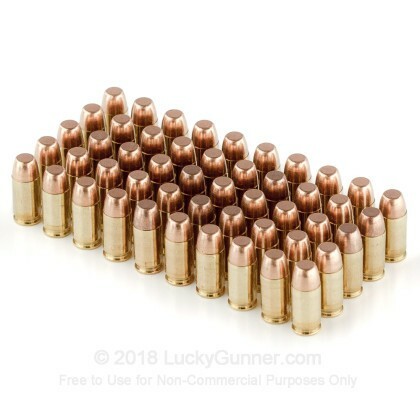 It is very unlikely That I will buy any ammunition from any other supplier. A truely refreshing experience.